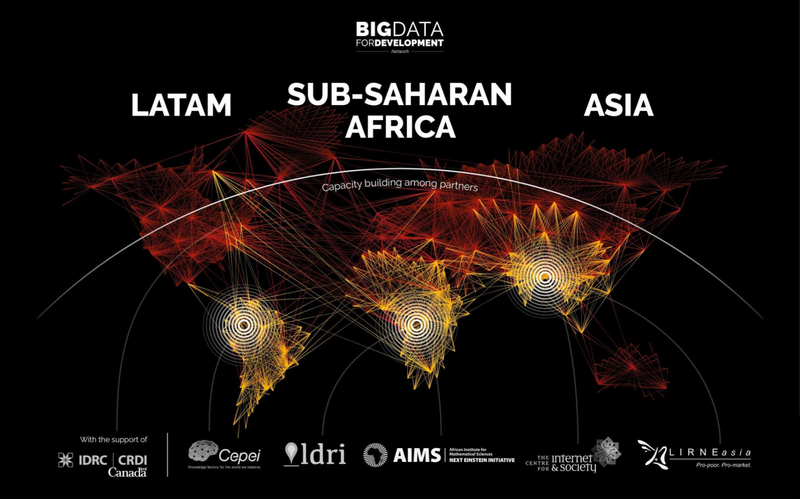 The partner organizations of the Big Data for Development Network (BD4D) met in Dubai, within the framework of the UN World Data Forum, to present the progress of the initiative and discuss the potential of South-South cooperation and peer learning to generate better data in the Global South. 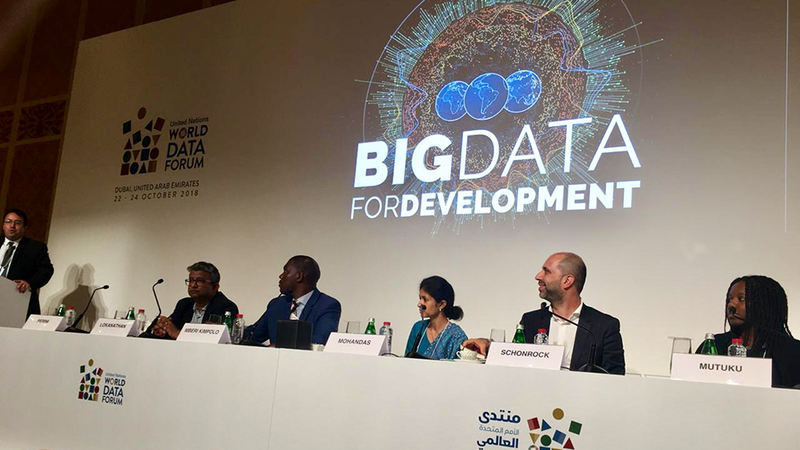 Representatives of the BD4D Network organized a session at the UN World Data Forum on “South-South cooperation to harness the power of new data sources” that took place on Tuesday, October 23. Please read the event update on CEPEI’s website.